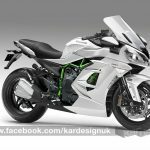 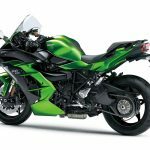 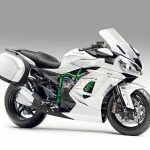 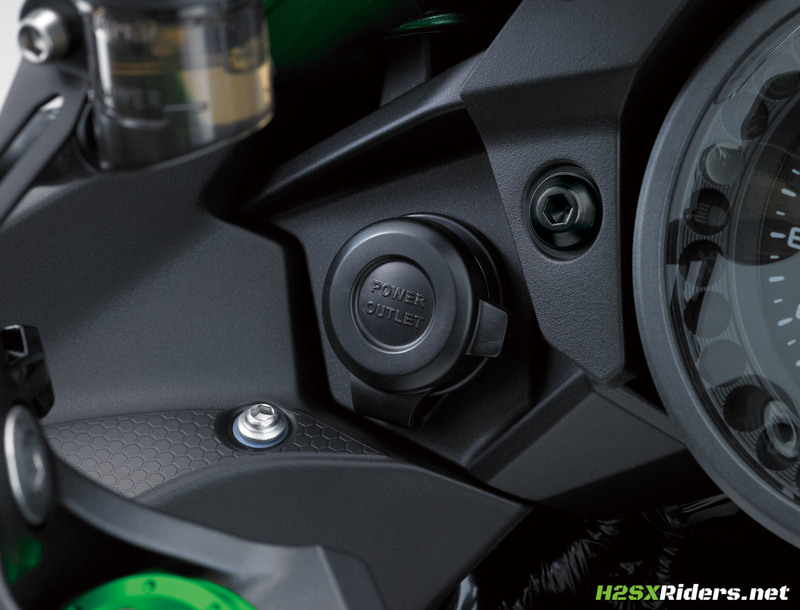 [9 Images] Now that we have a deluge of information regarding the new H2 SX, I thought it would be fun to gather up some of the concepts that were floating around the internet in the months prior to the announcement. 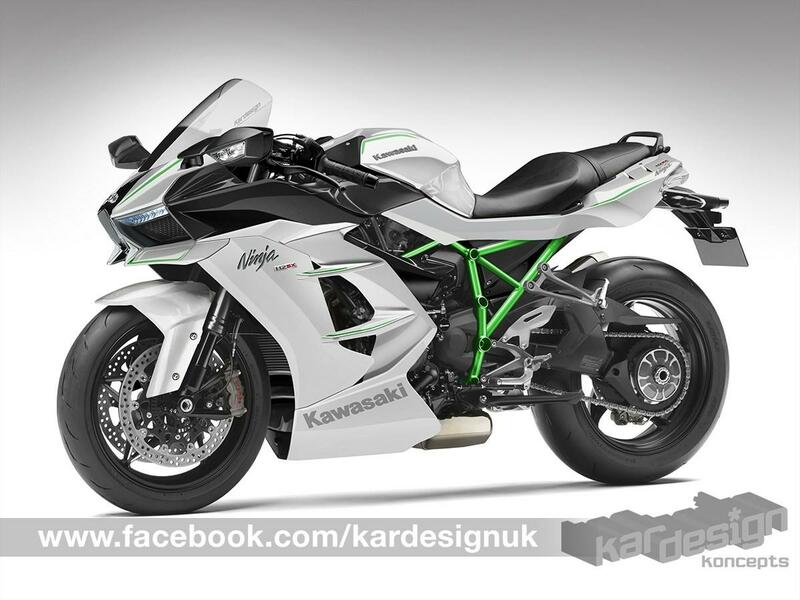 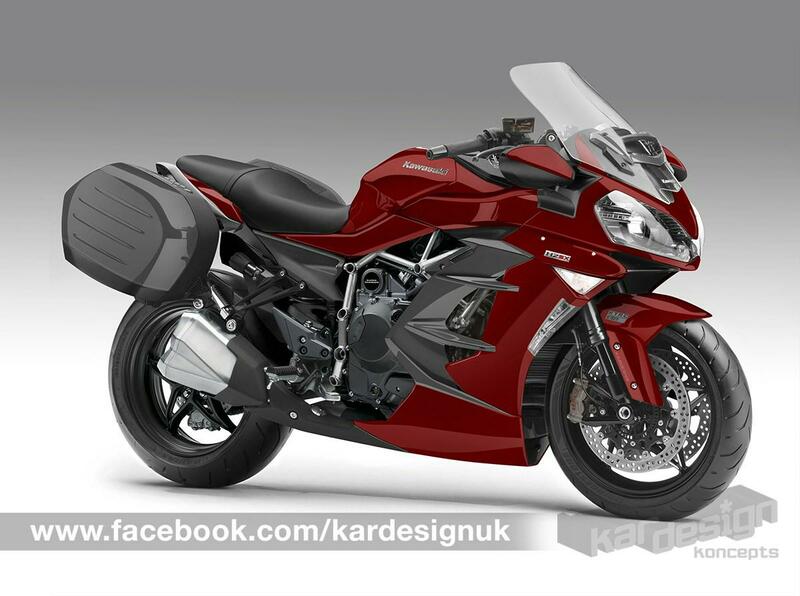 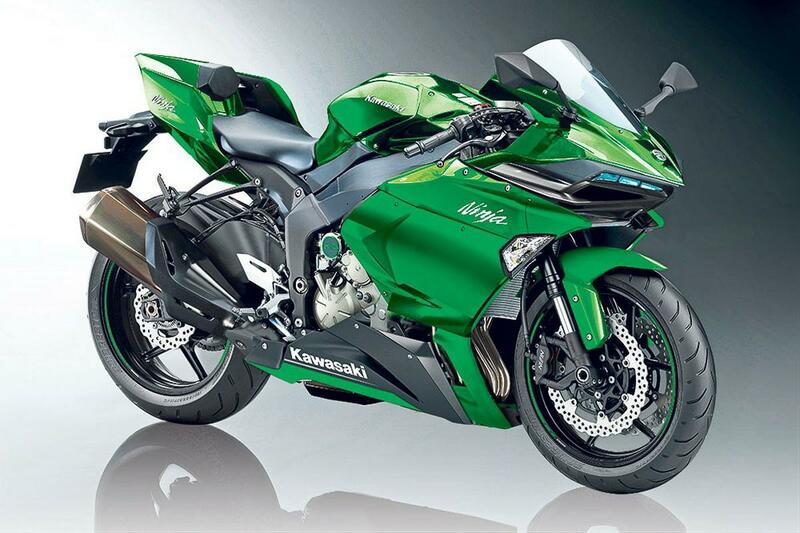 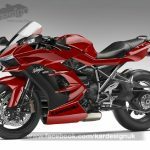 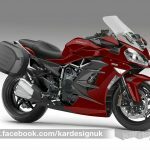 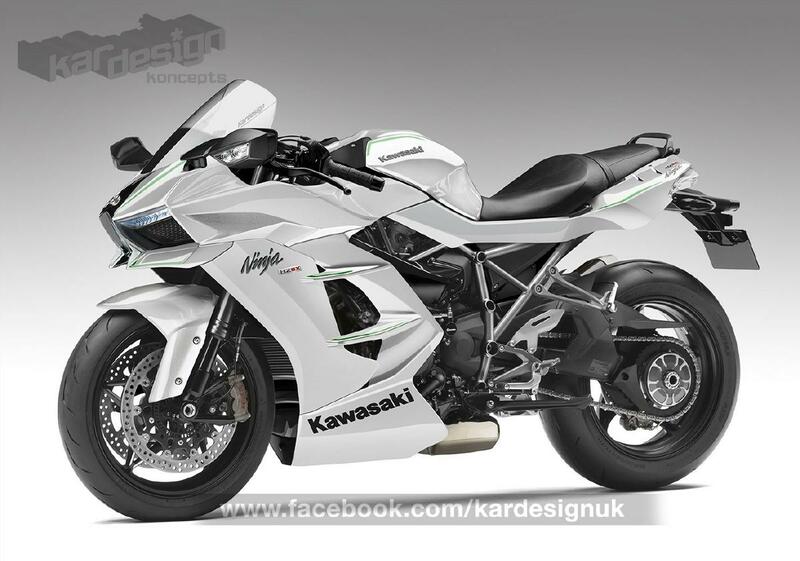 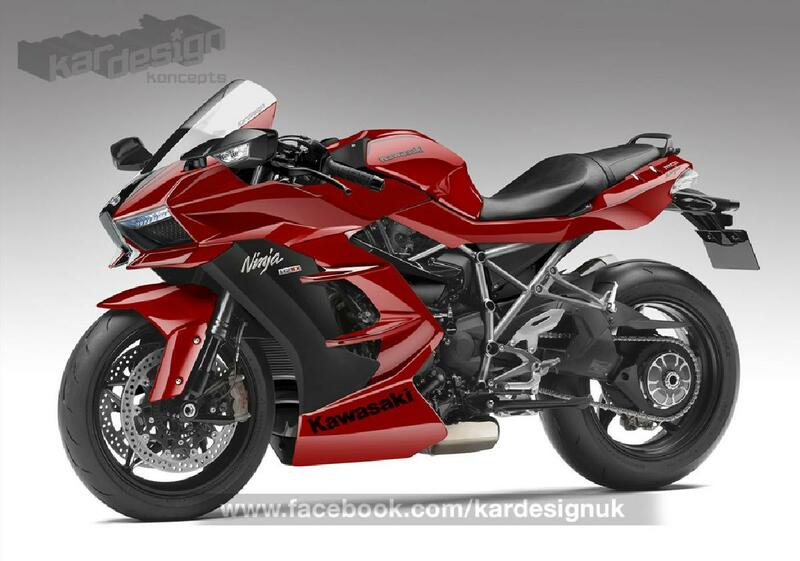 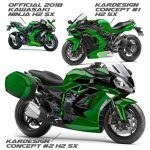 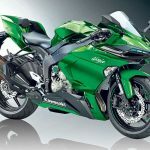 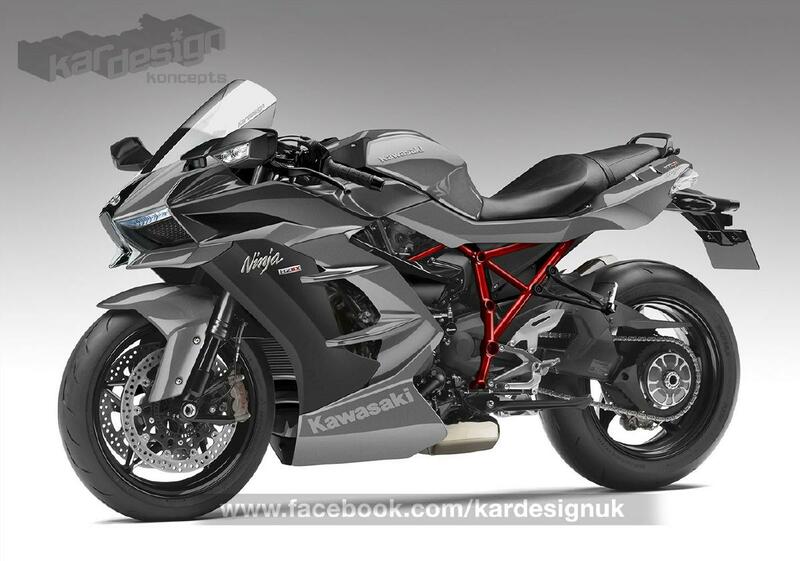 Most of these designs come from Kardesign Koncepts and presented some interesting ideas that came about from mashing together parts of the H2, Concours, 1000SX and bits of others. 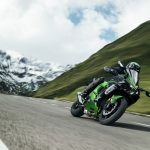 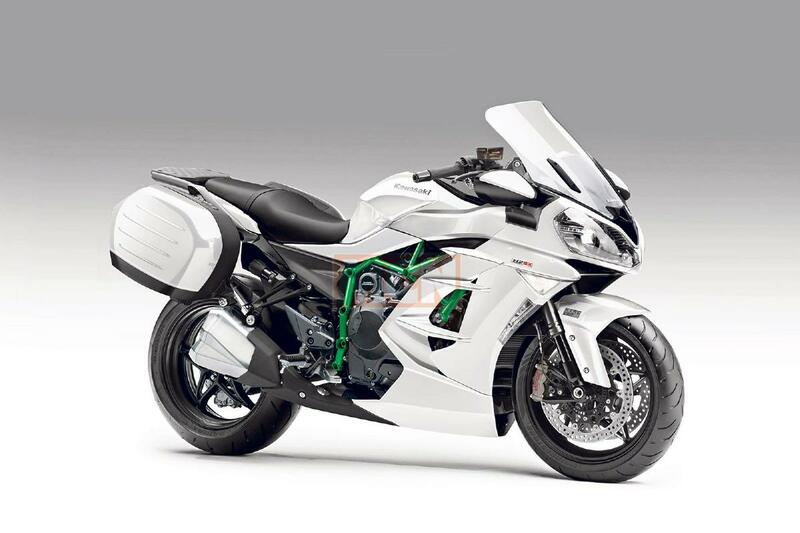 Though I’m not certain of its origin, the first image of the gallery is the most radical and sporty of the mix, but lacks the characteristic single sided swingarm that’s a trait of the H2 series. 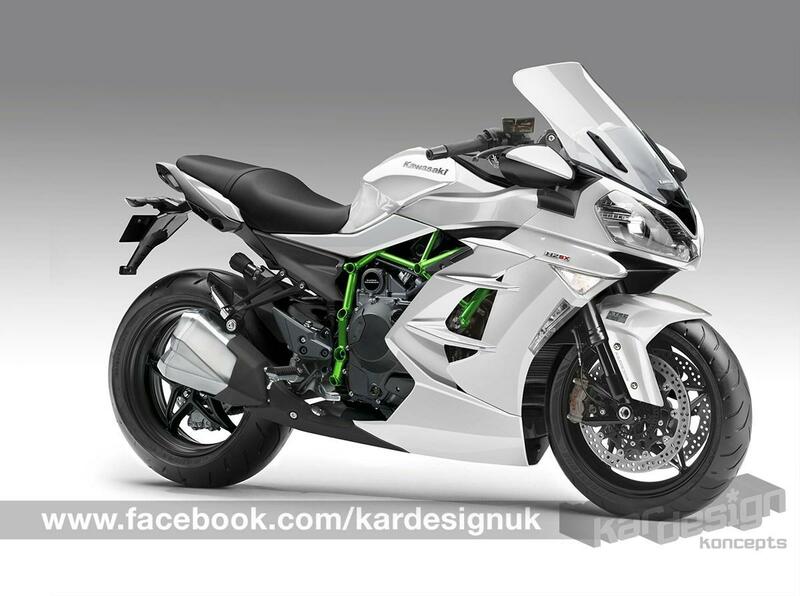 The final image in the gallery shows a direct comparison between the SX and and their two main Kardesign concepts, in the same color scheme. 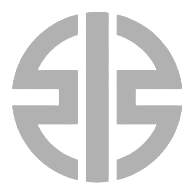 Pretty close. 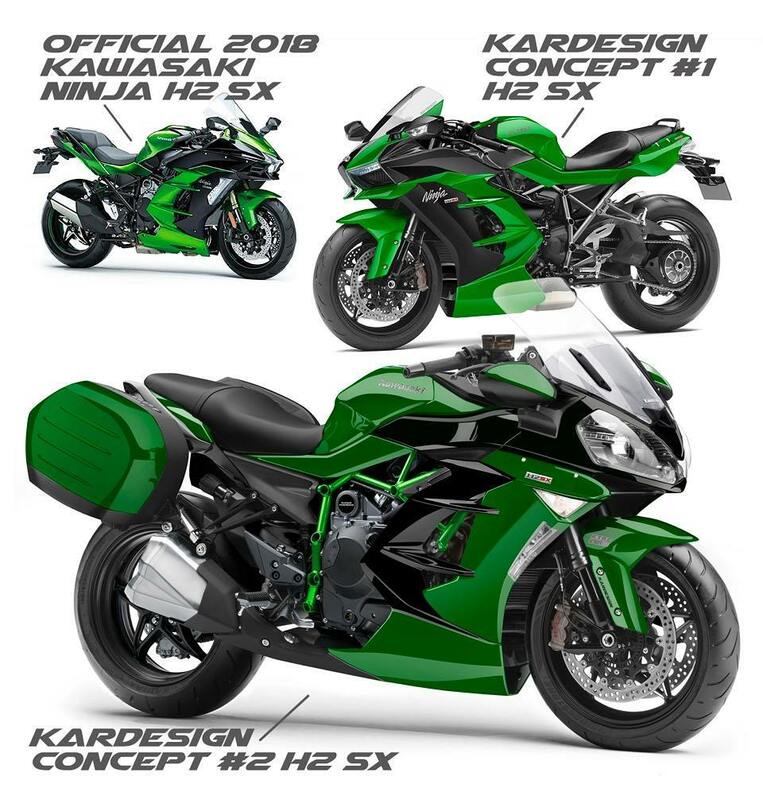 The interesting thing is they nailed the “H2SX” logo on the fairing, so they must have been privy to some insider information as a starting point.